Apple makes difficulties for the developers to jailbreak iOS platform by solving some vulnerabilities issues. 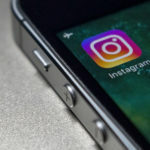 On the other hand, apps developers also prevent jailbreakers to use their applications like different banking applications by using jailbreak detection bypass techniques. But the Jailbreakers do not leave their hope. They are still working to develop techniques for bypassing jailbreak detection. 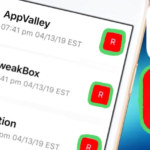 After announcing a new jailbreak detection Thwarting technique will come soon, the people behind Electra are working hard for a long time to create a mechanism for the users to run such applications which are not usually used on a jailbroken iDevice. Electra has the ability to downgrade an iOS version even it is old. Must Read: RootlessJB – iOS 11 – iOS 11.3.1 – Install Cydia Tweaks with rootlessJB. For the persons, who do not know what is jailbreak detection, it is a mechanism which informs an app developer whether an iPhone/iPad is jailbroken or not. If they find it jailbroken, then the user cannot run that application on his/her device. Also Read: [How To] Remove Electra 1131 iOS 11.3.1 / 11.4 Jailbreak Easily. Usually, most of the banking services use this mechanism but some game developers like Fortnite also use this technique to prevent the cheaters for using these games. Now another good news has come from the Indian hackers and Jailbreak Developer Umang Raghuvanshi. He has updated on 24th July 2018 on Twitter that a new tool Libertas will be released soon and this tool will allow you to downgrade the jailbreak detection mechanism on your iOS device so that you can easily use your favorite applications on your iPhone/iPad. What is Libertas Jailbread Detection Tweak App? According to the dictionary, Libertas is the ancient Roman definition of Liberty. 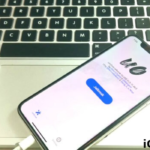 While the Electra team is working hard to bypass iOS, a developer team is developing Libertas to downgrade iOS 11.3.1 jailbreak detection and will bring ultimate freedom for the jailbroken device users. 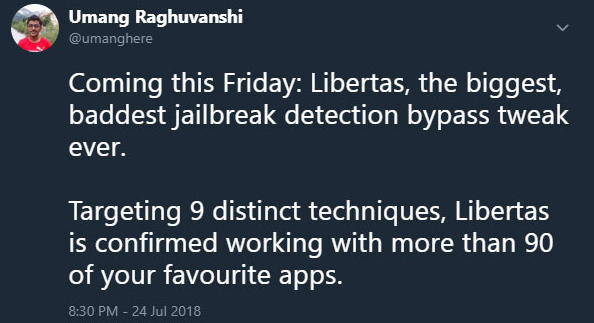 The developer Umang Raghuvanshi has announced on Twitter that this upgraded Jailbreak detection tool will be released on Friday 27th July 2018. You will know more information about this tweak on Friday 27th July 2018. Cydia Replacement: Sileo Update to Cydia Alternative App Download on iOS Now. So if you are stuck to download a game on your jailbroken iOS device, this new tool is a solution to this problem. Now we will need to see that how long Libertas will play this cat and mouse game with the App developers as well as Apple. Many jailbreak detection bypass tweaks like Libertas, Sileo etc. 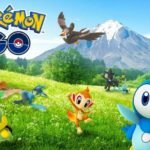 are being released and they are considered as replacements for Electra. 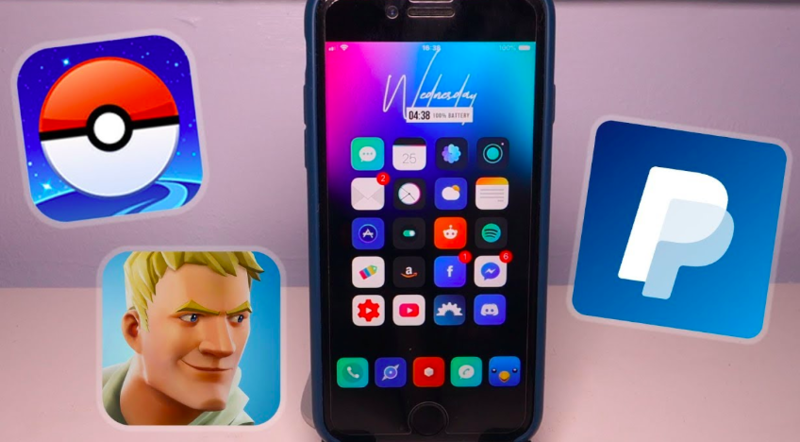 But most of the jailbroken device users have agreed that Electra is the easiest solution and it makes the jailbreaking more appealing. So, comment below which games and apps you are running on your iPhone/iPad which is jailbroken with Electra startin from iOS 11 to iOS 12. How To JailBreak iOS 11.4 using Electra 1131 v1.0.3 [Complete Tutorial]. Electra Jailbreak 1.0.2 Update for iOS 11.2-11.3.1 is Released.